David will be responsible for marketing their award winning line of games. Academy Games publishes fun and engaging games that also impart social and historical learning. They specialize in historical board games for gaming enthusiasts, schools, museums, universities and military personnel, with products ranging from family games to tactical training games that are quick to learn and fun to play. "Academy Games is excited to be working with David. We look forward to bringing his creativity and expertise to the team and achieving great things in the future." says Uwe Eickert, CEO at Academy Games. David Lowry started in the board game industry working with LnL Publishing and Common Man Games. David has developed marketing strategies and video production for several companies in the industry such as Arcane Wonders, Greenbrier Games, Smirk & Dagger Games, Fireside Games and Momentum Volsk. "I am extremely excited to be joining the team at Academy Games. I am dedicated to bringing top-notch marketing tools, skills and opportunities to the table. It is my hope to expose Academy Games to a much broader market and increase sales and awareness." says Lowry. 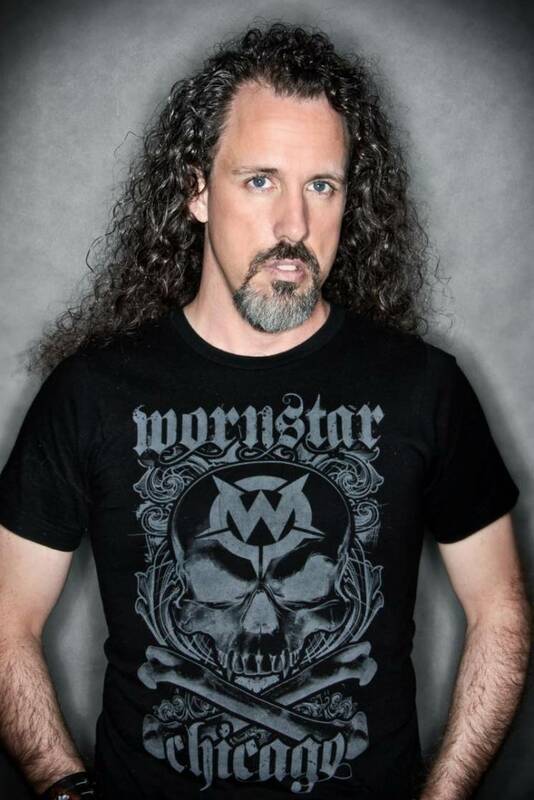 David Lowry is a former touring musician and has been in the music business for over 20 years, doing management, PR, marketing and promotions with former Billboard Top 10 artists such as Brother Cane, Damon Johnson and the Juno award–winning Sass Jordan. David has also done PR and marketing in the board game industry with various publishers for over 3 years now. Playing board games since he was a child, David understands both sides of the medium inside and out.